How to install washing machine water hammer arrestors. 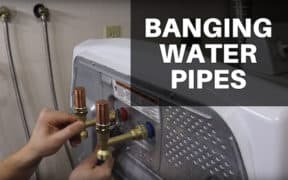 Stop water distribution lines from rattling, shaking, or banging. 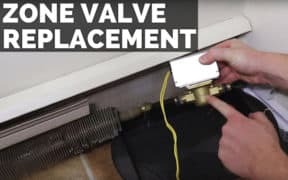 How to replace a zone valve on a hydronic heating system. 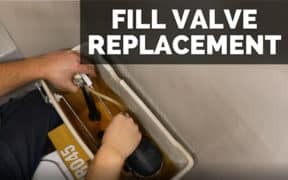 How to replace an older style ballcock fill valve with a newer style. 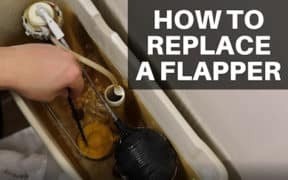 How to test and replace a toilet flapper. How to remove, clean, and replace an aerator. 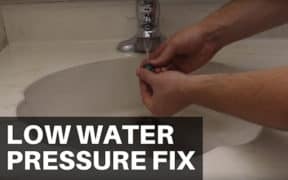 How to fix low water pressure at a faucet. 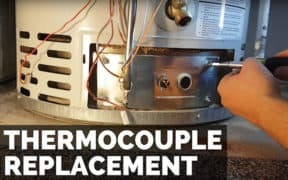 How to replace a thermocouple on a water heater. 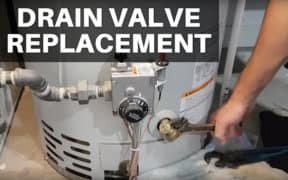 How to replace a drain valve on a water heater. 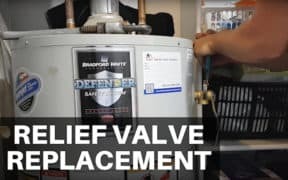 How to replace a temperature and pressure (T&P) relief valve on a water heater. 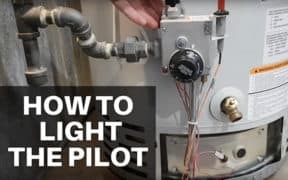 How to light your water heater's pilot flame. 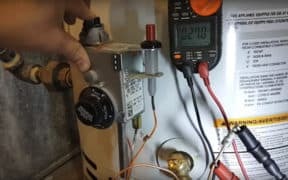 Testing a thermocouple's mV on a water heater. Pilot light keeps going out? A new thermocouple may be needed.